What is the astronomy option in physics? 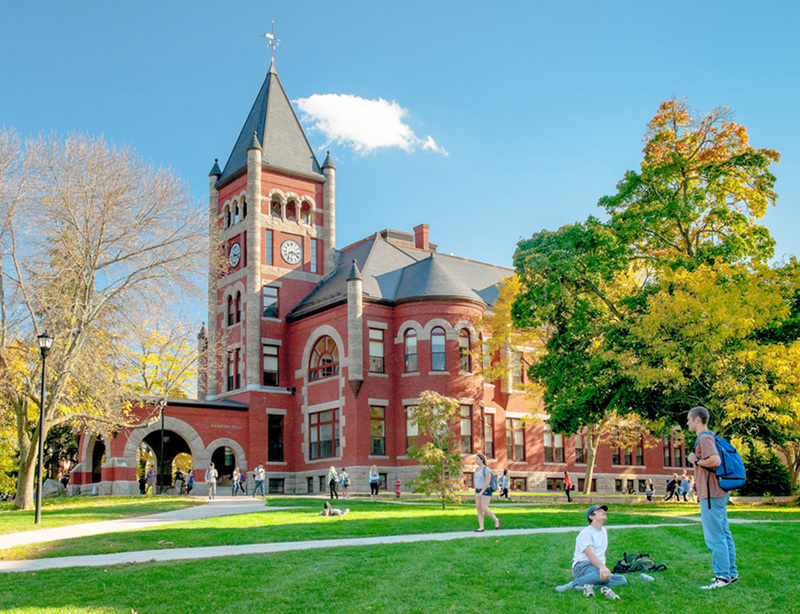 The astronomy option in the physics degree program prepares students for careers as a physicist or astrophysicist, as well as graduate work in astronomy or physics. Students develop the technical skills needed to explore fundamental aspects of the universe, from subatomic particles to the origin of the cosmos. Coursework includes study of modern astrophysics and electives in optics, space plasma physics, nuclear physics or general relativity and cosmology. The astronomy option prepares students for professional work as a physicist or astrophysicist, and is the first step towards graduate work in astronomy or physics. 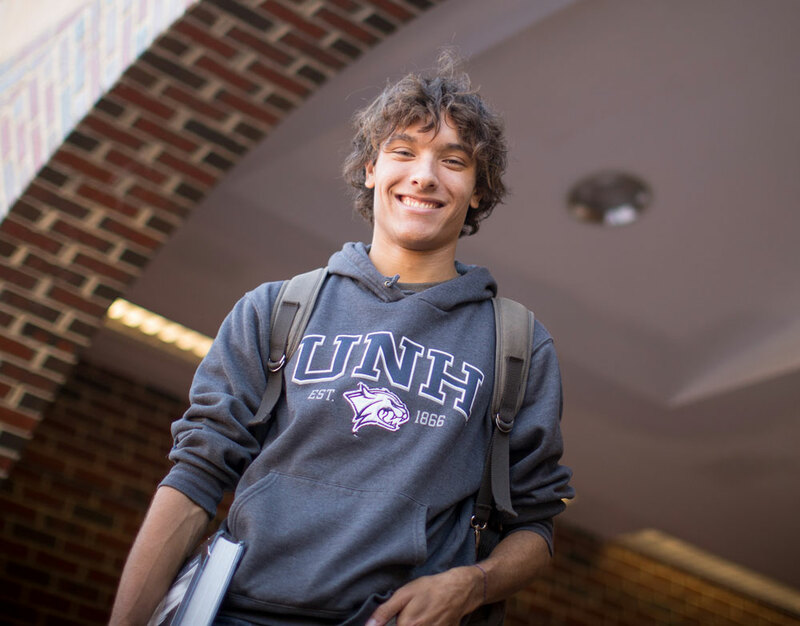 It takes full advantage of the wide range of research that UNH has to offer in astrophysics and space science.